No one really thinks is there. To chance upon this plant forlorn. If it’s a blessing or a curse. I know I was not the only person to be bitterly disappointed when Studio Ghibli announced its hiatus, which has since been reversed with Hayao Miyazaki again coming out of retirement for one more film. Even if that last film really is their last, though, there is hope yet that its imaginative spirit will live on in Studio Ponoc, a new animation studio founded by former members of Ghibli. 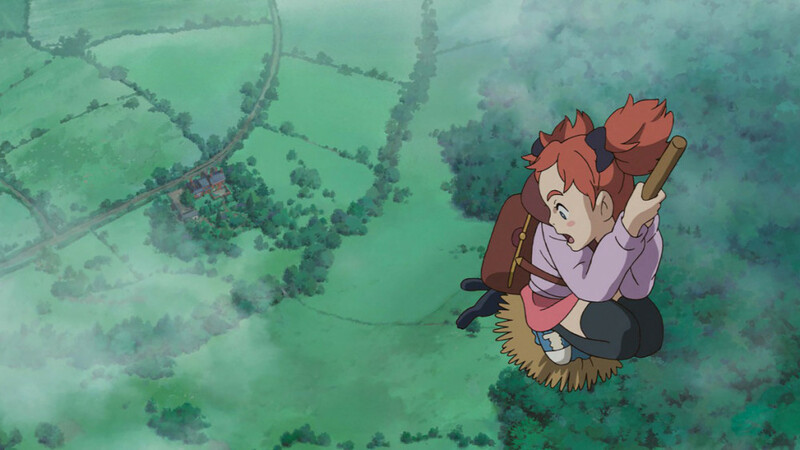 Carrying on the legacy, Hiromasa Yonebayashi, previously director of Ghibli’s The Secret World of Arrietty and When Marnie Was There, brings much of the old Miyazaki-style magic to Studio Ponoc’s first feature, Mary and the Witch’s Flower. Based off a 1971 children’s book called The Little Broomstick by Mary Stewart, Mary and the Witch’s Flower follows a young British girl who discovers a mysterious flower in the woods, which grants her temporary magical powers and allows her to visit the prestigious Endor College for witches, where the magical faculty are up to no good. Beyond the very similar art style, the film draws enormous inspiration from the catalog of Studio Ghibli, as any fan of Kiki’s Delivery Service, Castle in the Sky, Spirited Away, or Howl’s Moving Castle will easily tell. It’s not just the plucky young heroine either; individual scenes are clearly echoed as well, from broomstick-riding with a black cat to climbing up the roots of a giant tree. 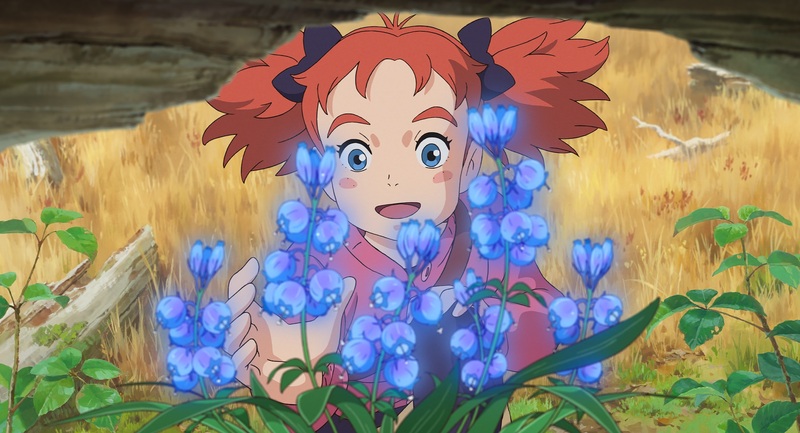 Yet for everything it borrows, Mary and the Witch’s Flower also feels of a piece with those classics, like a respectful grandchild. Speaking of which, there’s something refreshing about the difference between this kind of Ghibli fare and western animation. 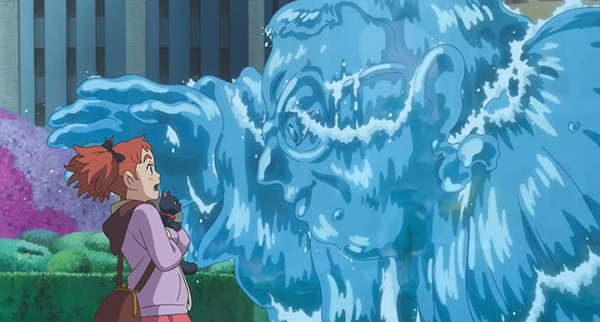 Whereas most western cartoons paint adults as either jerks or fools, the Japanese esteem for elders shines through in the respect Mary shows her grandmother. 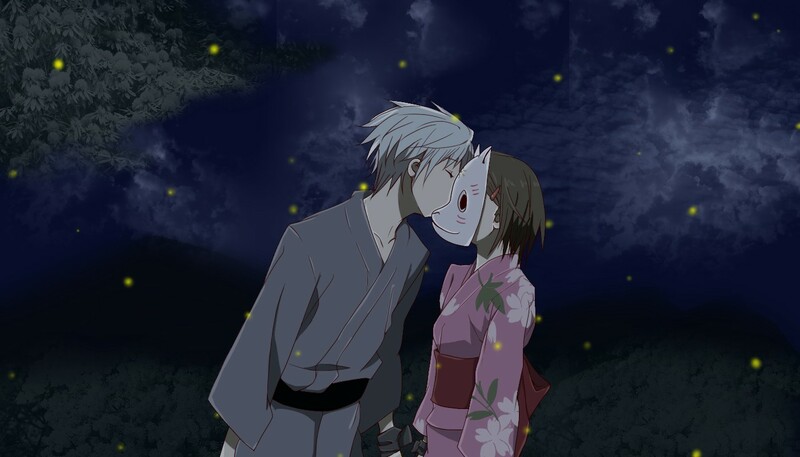 This reflects the overall gentleness of the story, again another Ghibli trait. 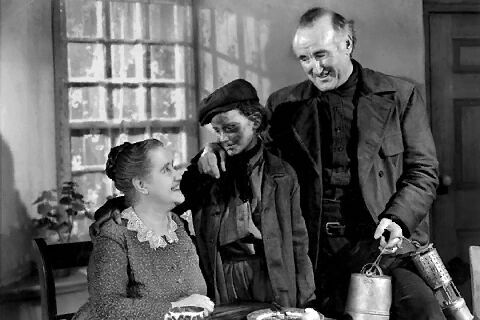 Despite an adventurous plot involving high-flying brooms and animal experimentation, Mary lacks depth and sometimes comes off a tad too genteel, in a way with which not all adults will connect. Gorgeously animated, Mary and the Witch’s Flower is too derivative to compare with Ghibli at its best, but it’s a lovely film nonetheless, with enough affectionate detail and colorful whimsy to satisfy fans of the films it emulates. No doubt kids who grow up watching this movie will feel the same way about it years from now that many feel about Kiki or Arrietty. It’s certainly a sign of promise for Studio Ponoc’s future. Here at last is another post I’ve been putting off for far too long, my annual Top Twelve of my favorite songs of the previous year. I’m always notoriously behind on catching up with movies, so a list of my top 2018 films will have to wait a bit, but songs are shorter and easier to rank (for me at least). And boy, has 2018 been a banner year for music! And that’s despite songs that seem to indicate the end of good music as we know it, like “This Is America” or the dreadful rise of Cardi B. 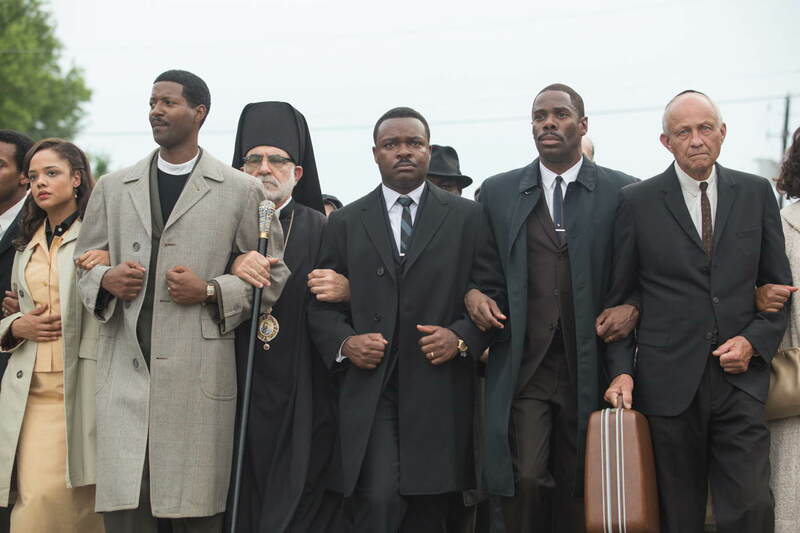 It was harder than usual paring down last year’s musical offerings to a mere twelve, so please forgive the excessive length of the Honorable Mentions. Honestly, most of the honorable mentions could have knocked off songs from my 2017 list if they’d had to compete, so I’d say 2018 easily outclassed its predecessor, though perhaps I’m just being exposed to more music lately. Beyond specific songs, 2018 helped me to pin down exactly what my preferred kind of music is, which had always been rather vague and definitionless for me. It seems that it includes adjectives like “progressive,” “chill”, “tropical,” and “house”; as a fan of Kygo and Avicii, I suppose I should have known that, but it’s nice to have a label for it now. Don’t be discouraged, though, if those genres aren’t your cup of tea, since I think my list below has a fairly well-rounded mix of styles to appreciate. On top of that, 2018 introduced me to artists that have become new instant favorites. Previous years have sort of been defined for me by one great discovery, an artist I listen to and love nearly every track of theirs (Florence and the Machine in 2016, Kygo in 2017), but 2018 had a record four! These favorites are Chvrches, Aurora, Tom Odell, and Rufus Du Sol, all of which blew me away with every song, and thankfully, they all put out new music this year. For anyone who hasn’t heard of them, do yourself a favor and check them out (perhaps in the list below), and for anyone who already loves them and is thinking “Boy, he’s late to the party,” at least I’ve finally come around to become a fellow fan. 2019 has already introduced me to other instant favorites like Sigma and Kensington, so I can’t wait to see what other discoveries await. Do be aware that this list is entirely my personal preference, which could easily change based on my tastes and what songs I might stumble upon. (For instance, if I’d known of it, the awesome adrenaline shot that is Royal Republic’s “Getting Along” would have easily topped my list last year.) Also, I’m not including covers or rereleased songs, so my apologies to Morgxn’s “Home,” Lumidelic’s “Magic Garden,” and Bad Wolves’ version of “Zombie.” I’m aware too that this is only my personal slice of last year’s music; for a different top music list, check out Chris’s top 10 songs of 2018 at Movies and Songs 365. Lastly, if anyone has a personal favorite of their own, please share in the comments and widen my horizons further! Thus and therefore, I present my Top Twelve Songs of 2018! This infectious pop tune was one of the first new songs I heard in 2018, and it’s still on this list a year later. I’ve been a bit overexposed to George Ezra, thanks to my workplace seemingly playing his entire discography on repeat, but, while “Shotgun” might have become more famous, “Paradise” is his irresistible best. It took quite a few listens for me to fully appreciate “Back Down,” but now that I do, I can’t see why its inclusion on this list wasn’t an instant no-brainer. With vocals reminiscent of the Alan Parsons Project, it resides in a strange sweet spot between head-bopping catchiness and soothing coolness. This is the first song I’ve heard of theirs on the radio, so I hope it’s helping them reach a wider audience. Oh, how I do love a heavy-handed piano! Reminiscent of Vicetone’s 2015 favorite “No Way Out,” “Something Strange” delivers an iconic piano riff that would be just as at home in an Avicii song, and it gets my head pumping every single time. Special mention also to Vicetone’s “Way Back” featuring Cozi Zuehlsdorff and “Walk Thru Fire” featuring Meron Ryan. Ethereal and dreamy in the best way, “Lucid Dream” is a return to the best of Owl City, conjuring imaginative mental images and a heavenly synth beat. Just Loud was yet another great discovery this year, and while it might be too soon with just one EP out, I’m tempted to label the Afro-wearing singer the new incarnation of Prince. “Electrified,” “Angels and Demons,” and “Ghost” are also solid tunes, but “Soul Train” has a uniquely funky and classic sound and jams like few rock songs have since the 1970s. A subtly emotional anthem, “Handyman” was yet another early 2018 release with a memorable pensiveness that kept it popular on my playlist throughout the year. There’s something rich and satisfying about the lyrics, like “I’m not brittle; I’m just a riddle born of white, blue, and red,” but maybe that’s just the poet in me. Here at last is the first member of the big four that became instant favorites this year, and despite this one coming in at #5, Norwegian singer Aurora Aksnes may be my favorite of the four. Her ballads are unlike any other music I’ve heard, and “Forgotten Love” is a prime example of the primal beauty her voice can summon, complete with a bridge in a supposedly made-up language that sounds like an ancient lost tongue. I could listen to this and all her songs on repeat . . . and often have. 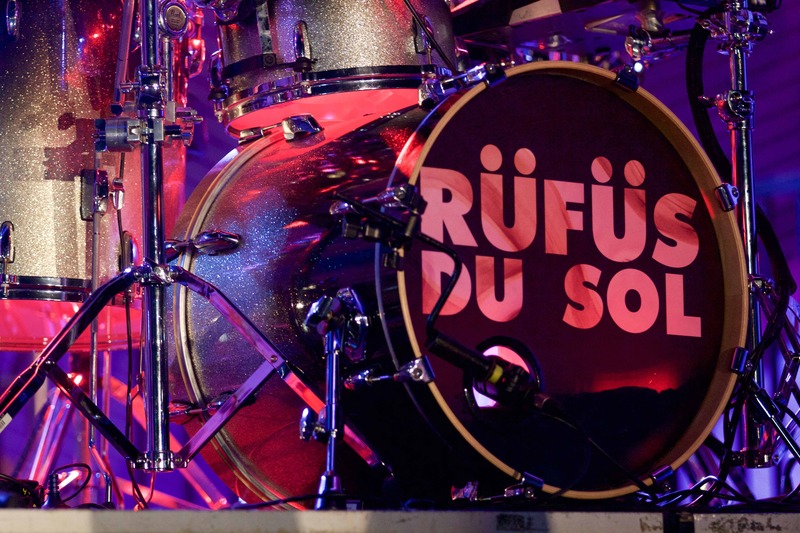 And here’s another discovery of mine, the Australian alternative dance band RÜFÜS DU SOL, formerly known as Rufus. Whereas other times that I mention more than one song by the same artist, anything but the main song are secondary recommendations, but this one is an outright tie, because I just couldn’t decide between the pounding, hypnotic electronica of “Lost in My Mind” and the mesmerizing, swelling beat and chant of “Underwater.” Put simply, this is my kind of music. At this point, I love these songs so much that the top 5 might as well be one massive tie, but I must give Kygo his due, as the one artist to make last year’s list and this year’s. He’s quickly become my favorite DJ, and “Remind Me to Forget” is a brilliant contribution to the genre of break-up songs. The happily bouncy “Happy Now” is also practically an undeclared tie for this spot. There are some songs that feel like instant rock ‘n’ roll classics, and “Body Talks” deserves a place alongside the work of artists like Queen and Joan Jett. This is energetic modern rock at its finest and has led to many a head-banging jam session in my car. The version with Kesha is good too, but I think I prefer the one with just The Struts, likely because I heard it first. 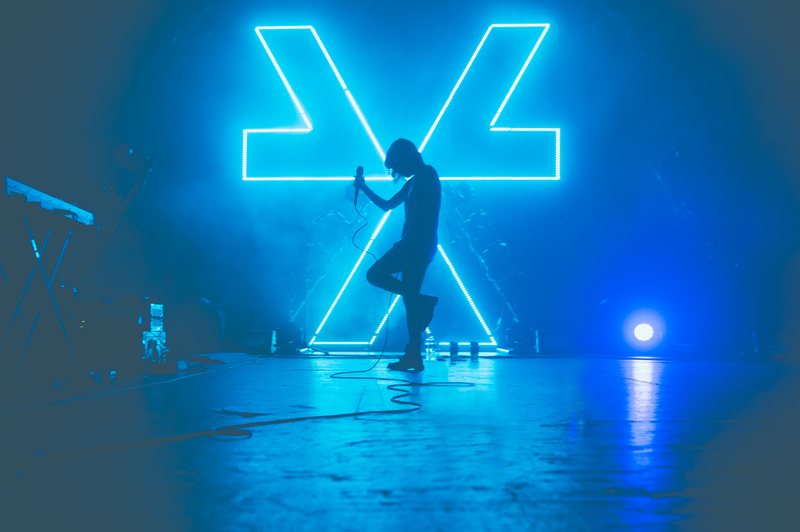 Chvrches was the first band I stumbled upon this year that made me wonder “Why have I not heard of this group yet?” Their synthpop style quickly captured my ears, and “Miracle” was my introduction. I’ve repeatedly second-guessed whether it should be #1 or not, but when I’m actually listening to it, the doubt disappears. The forceful drop, the chorus of “whoas,” the metaphorical single-take video – everything comes together into a luminous earworm I was glad to discover. Now that the main list is through, here is the list of Runners-Up, listed in descending order as if the list were continuing (#13, #14, #15, etc. ), and yes, I know there are a lot of them. All I can say is that this list could have been much longer; I just couldn’t post a best songs list without giving these lesser favorites a plug. Many of these are vastly underappreciated, so check them out if you’re looking for a potential new favorite. “Far Away Truths” by Albert Hammond, Jr.
And as with the last two years, I wanted to end this post with a short tribute to the musical artists we lost in 2018, including Betty Willis, Ray Thomas, Dolores O’Riordan, Lari White, Leah LaBelle, Dennis Edwards, Johann Johannsson, Avicii, Bob Dorough, Yvonne Staples, Matt “Guitar” Murphy, Aretha Franklin, Ed King, Charles Aznavour, Tony Joe White, Marty Balin, Hugh McDowell, and Roy Clark. All of them will be sadly missed, but may they live on in the music they shared with the world. Here’s to finding even more great music in the year to come! Each other in ways indirect. The need to fill its loneliness. Hollywood is all too often invaded by gimmicks. The found-footage style, the zombie craze, the Alien-style plotline (come to think of it, most of them are horror gimmicks) – there’s more than enough copycats to go around, but there’s always that one that did it best and usually first, like Alien or Night of the Living Dead. 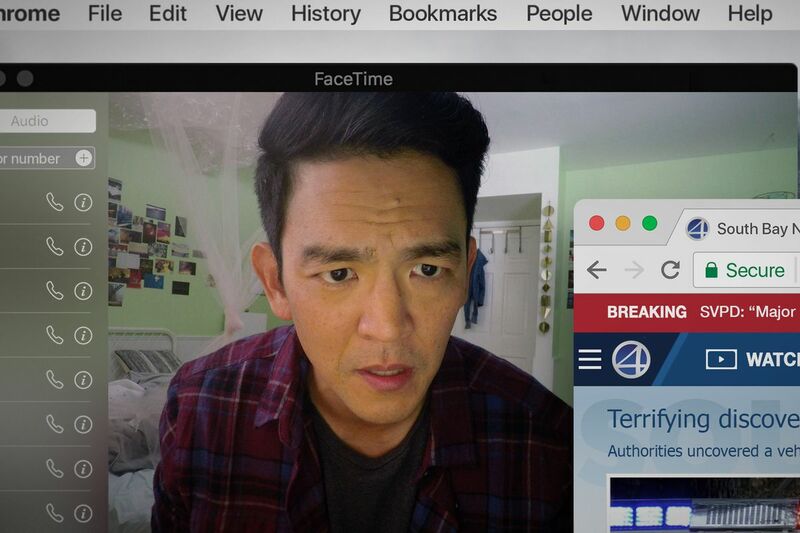 Using only a computer screen for a movie may have been done before, as in the Unfriended films, but it’s hard to imagine it will ever be done better than in last year’s Searching. John Cho plays David Kim, a California father whose daughter goes missing, sending him on a frantic search through her online life and uncovering just how little he knew about her. The computer screen “gimmick” is at its best in the opening scenes, which play out in a way reminiscent of the beginning of Up yet exemplify how the computer has become a partner and observer to so many aspects of our lives. I could easily see this beginning as a standalone short film, as it was originally intended, but instead, it simply sets the stage and grounds the story in characters we care about from the start. My VC was a little tired of the gimmick by the end, but I admire the variety of methods the filmmakers employed to restrict the story to a computer screen while not letting it become dull or overly repetitive. It often depends on David not closing his FaceTime camera window even after a phone call ends, but the story also unfolds through news footage, live recordings, home videos, file searches, and real-time texting. (I couldn’t help but wonder if the texting was at all inspired by the anime Durarara, which also used texts to depict long-distance conversations.) 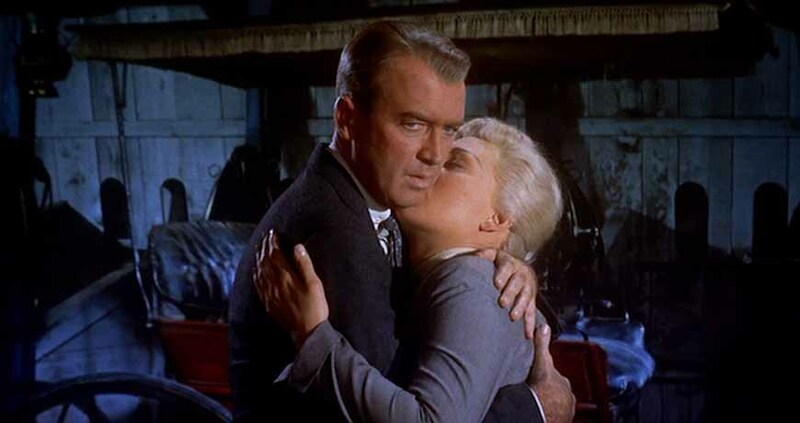 The way it does much of this without spoken words is like a new kind of silent film and is executed brilliantly to suggest emotions we aren’t actually seeing on someone’s face. 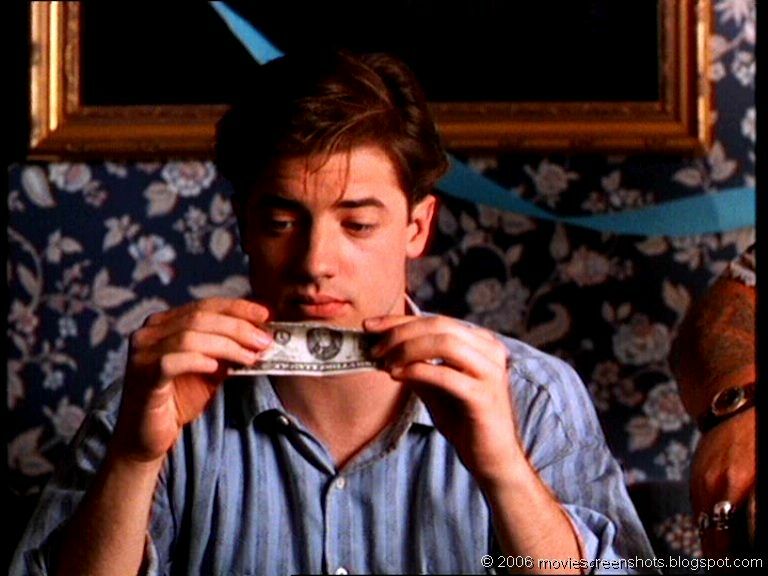 Considering how profitable Searching became, earning back several dozen times its limited budget, there’s no doubt that other films will aspire to emulate its style, but I feel that Searching might be cinematic lightning in a way. I doubt it will hit twice, with any unoriginal copycats likely to overstay their welcome. It’s an outstanding debut from director and former Google employee Aneesh Chaganty, one that uses its gimmick in the best way possible. Well, it’s a bit later than planned, but I’ve finally finished my Blindspot series from last year, so with great satisfaction, it’s time to rank them before starting anew. While my 2017 Blindspots resulted in at least three films added to my Top 365 List, this year had some truly great films that didn’t quite make the cut to be List-Worthy, though that’s largely because I don’t include documentaries like #1. I did actually count #2 as List-Worthy at first, but on further thought decided it lacked the rewatchability factor. Even so, I thoroughly enjoyed watching these former Blindspots, especially #9 and up and can’t wait to begin this year’s picks. Simply look around to see. Sorry for the longer-than-expected hiatus lately. I’ve been in the midst of the busiest time of my class project, and just graduated from the program, so now I’m job hunting but also have a little more extra time to post again. I hate that my 2018 Blindspots have run so late into 2019, but I just have this one last review to finish off what I began a year ago! So before I announce the Blindspots for 2019, it’s time to cover Pan’s Labyrinth, Guillermo del Toro’s acclaimed Spanish fantasy. 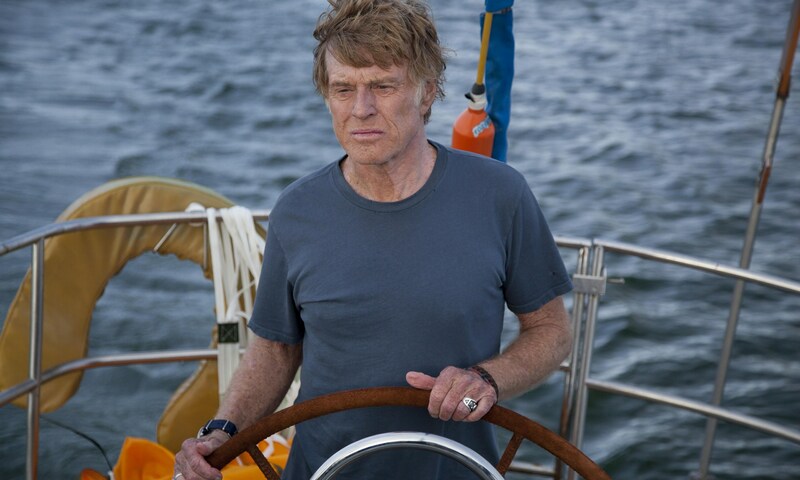 I didn’t realize when I picked them, but my 2018 Blindspots have introduced me to some directors that I only knew by reputation. I’d never seen a Charlie Kaufman-written movie before Eternal Sunshine of the Spotless Mind, and I’d only seen one other Billy Wilder film before Some Like It Hot. Surprisingly, I’d also never seen a Guillermo del Toro-directed movie either, so Pan’s Labyrinth was like a fresh initiation into the Oscar-winning director’s style. And what a style! Pan’s Labyrinth is as skillfully directed a film as I’ve ever seen, and it’s mind-boggling to me that del Toro wasn’t nominated for a directing Oscar that year, though it did win deservingly for Cinematography, Production Design, and Makeup. 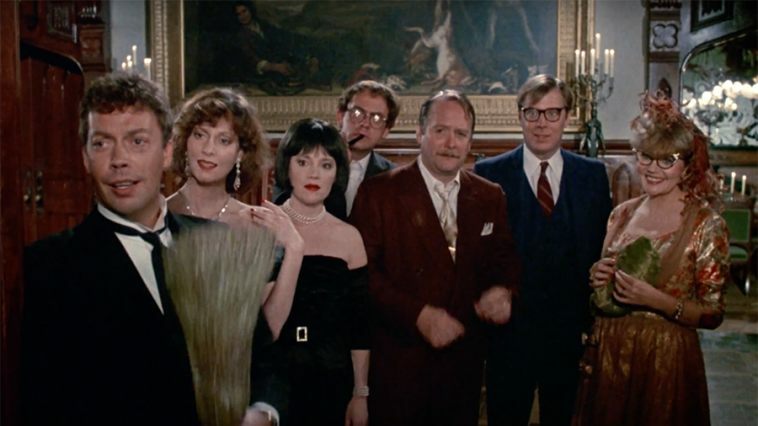 The movements of the camera, often changing scenes as it passes behind an object, lends the film a lucid fairy tale quality, despite the contrast of its more true-to-life content. The storyline is also engaging, split between the realistic and the magical. Young Ofelia (Ivana Baquero) is taken by her pregnant mother (Ariadna Gil) to a military base in the woods in 1944 Francoist Spain. There, Ofelia’s merciless new stepfather, Captain Vidal (Sergi López) is hunting down armed rebels and eagerly waiting like Henry VIII for his wife to bear him a son. Meanwhile, Ofelia discovers a mysterious faun (Doug Jones) in a nearby labyrinth, who gives her three tasks in order to supposedly claim her rightful place as princess of the underworld. At times, the juxtaposition of truth and myth don’t quite mix. When rebels are fighting and dying on the battlefield, it’s a bit hard to care about Ofelia’s forays into fantasy, which may or may not be real themselves. Yet these fantasy sections remain the most memorable, offering the film’s most lasting creature creations, and even these flights of imagination remain somewhat grounded in life-and-death stakes, harkening back to the grimness of the original fairy tales. You know it’s a fantasy when there are giant toads and transforming fairies; you know it’s a dark fantasy when a monster with eyes on its hands bites the heads off those fairies! Personally, I thought the film as a whole was much more graphic than it needed to be, whether it be some unflinchingly brutal battlefield violence or a firsthand look at how the Joker got his scars. Even so, Pan’s Labyrinth has craft to spare, particularly in its enchanting score and the ornate production design and makeup work of its fantasy elements, laudably brought to life with a bare minimum of CGI. 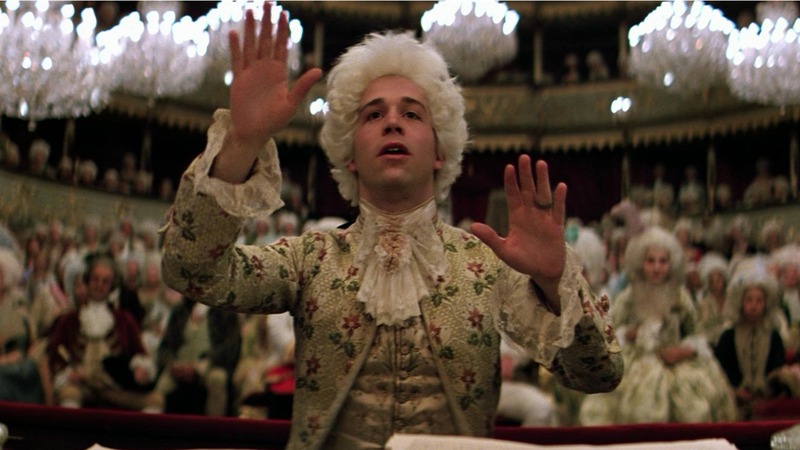 The ending is especially moving, combining the climax of its real-life and fantasy stories into a bittersweet conclusion that artfully leaves its interpretation up to the viewer. It left me haunted in a way great cinema should, and even if not everything melded perfectly, Pan’s Labyrinth proved to be a very worthwhile Blindspot pick.